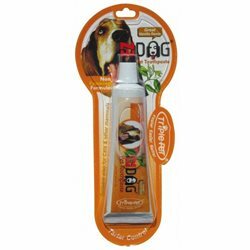 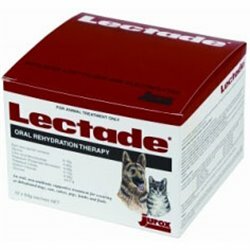 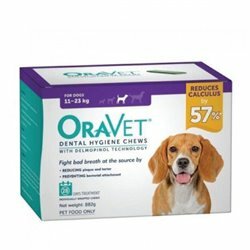 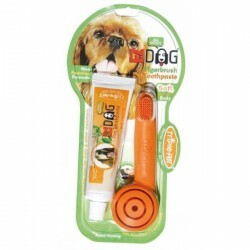 Oral care products for dogs. 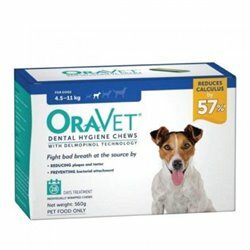 Organic Ascophyllum nodosum for optimal oral health in dogs and cats. 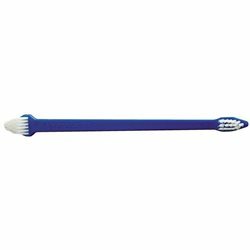 The two different size brush ends will cater for any size dog and the angle of the heads make it easy to reach the back of the mouth. 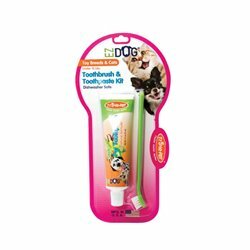 This dental kit combines the TriplePet toothbrush and all natural toothpaste for a great starter kit to dental hygiene for your dog. 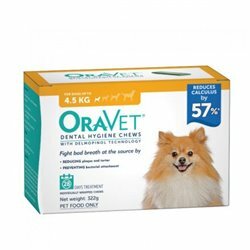 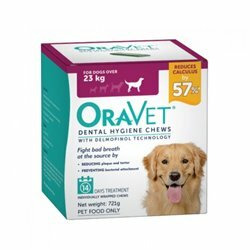 These Super Dental Bones help to prevent plaque and tartar build up and has a unique 3-way design to clean teeth from every angle.This product is veterinarian tested and approved, is made from proven 'superflex' material and is embedded with beef flavour for long lasting taste. 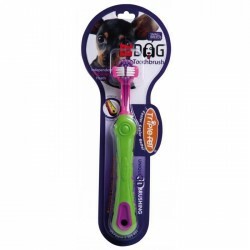 Can also be used as a great teething toy for puppies. 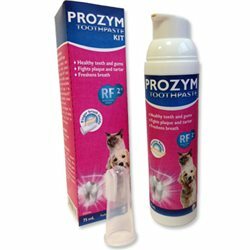 Drinking water additive developed by veterinary dental specialists to help maintain dog and cat dental health. 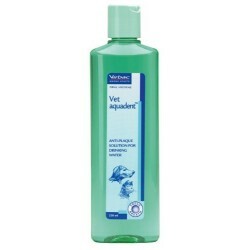 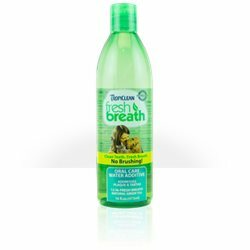 Tropiclean's natural Water Additive is developed to provide dogs and cats with essential daily oral hygiene care. 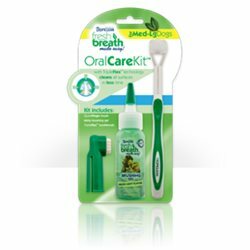 Toothpaste contains tea tree oil for healthy gums and is sweetened by Stevia, a natural herb. 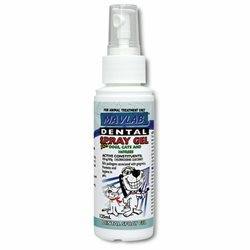 The easiest way to give your pet a daily dose of RF2!This palatable and refreshing solution fights against dental plaque and bad breath in dogs and cats. 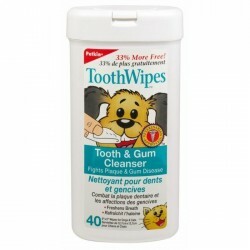 RF2’s active ingredient is a new generation antibiofilm. 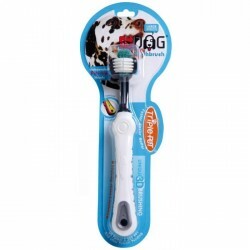 The Veterinary Fingerbrush will help keep your pet's teeth healthy and clean! 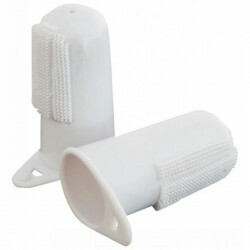 It is made of soft nylon and is designed to easily slip over the finger. 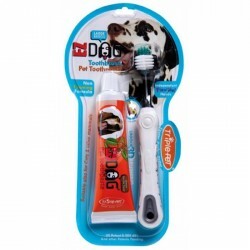 Tooth Wipes are an ideal way to keep pet's teeth and gums clean and healthy everyday. 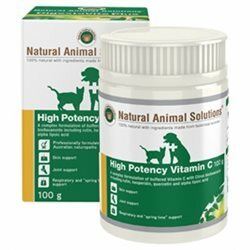 A new and exciting formulation, combining the finest sources of Vitamin C to create a cost effective supplementation, specifically ph adjusted for your pets. 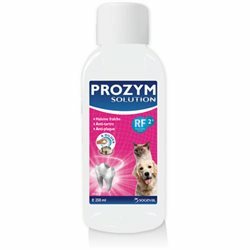 This low irritant formulation is high in anti-oxidants.